Just what is a picture worth? Qualitative research is dominated by language. However, researchers have recently shown a growing interest in adopting an image-based approach. This is the first volume dedicated to exploring this approach and will prove an invaluable sourcebook for researchers in the field. 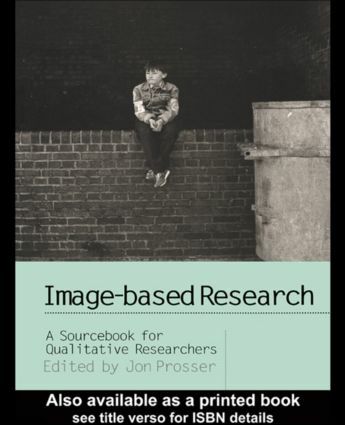 The book covers a broad scope, including theory and the research process; and provides practical examples of how image-based research is applied in the field. It discusses use of images in child abuse investigation; exploring children's drawings in health education; cartoons; the media and teachers.